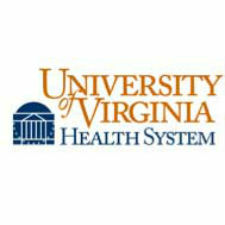 For the third consecutive year, U.S. News & World Report has ranked UVA Medical Center as the No. 1 hospital in Virginia. The publication’s 2018-2019 “Best Hospitals” guide also recognizes nine UVA specialties for adults among the best in the U.S.